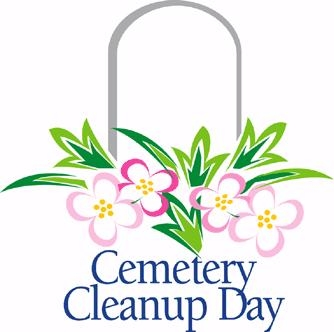 Beech Grove Cemetery will begin its Annual Spring Clean Up on Monday, April 2, 2019. Please remove any items that you would like to keep before that time. Any decorations not conforming to Beech Grove Cemetery policy are subject to being removed at any time. Cemetery rules are designed for the benefit and guidance of lot owners. Certain grave decorations present a safety hazard to our grounds workers and visitors. We ask that you lend your assistance in preserving the neatness and careful keeping of the grounds, remembering that whatever is beneficial to the appearance of the grounds is of interest to you as a lot owner. April 1, 2019 will be removed at the discretion of the cemetery staff.